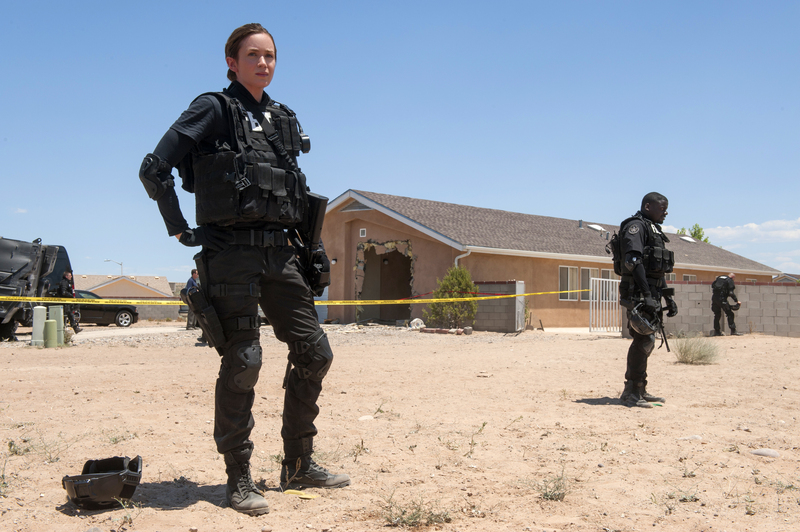 On this episode of The M&M Report, Devin Mitchell and I discuss the Denis Villeneuve-directed thriller Sicario (also known as “Sicari-OOOOOOOOOOOOOOOOOO!”, now playing in limited release. Movies don’t come out in a vacuum. Three of this fall’s most talked-about movies follow men as they struggle to balance professional success and occupational fulfillment with personal relationships and emotional connections. In all three stories, the main characters fall victim to the grim realities of the businesses in which they embed themselves. Nightcrawler, Birdman and Whiplash will likely be among this year’s crop of Oscar nominees. Below, my thoughts on these movies and the effect of thinking about them in tandem. After that, I told Devin that he probably shouldn’t see The Fifth Estate, which comes out next Friday. We closed with a Fall Movie Preview, in which we talked about upcoming movies, got really excited about great actors and found out that Devin doesn’t like fantasy and Mark doesn’t like excessive Oscar hype.